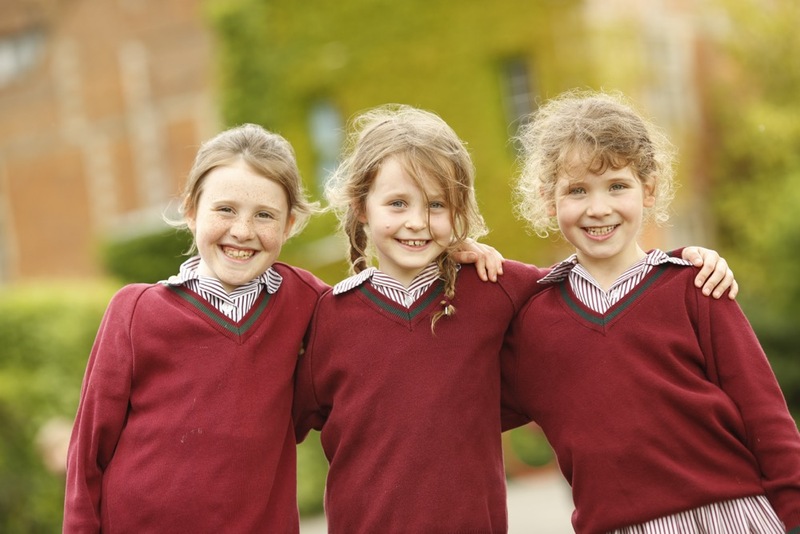 "Pupils' social awareness and sense of responsibility are excellent"
At Ashfold we encourage children to think about their responsibilities towards the world around them and in particular those in need. Each year we support a charity and hold a number of fundraising events throughout the year ranging from home clothes days to sponsored spellathons. These events provide a positive focus and an opportunity for our school community to come together to support other communities, both at home and abroad. Last year our chosen charity was The Guide Dogs for the Blind Association. The vision of the Association is for a society in which people who are blind and partially sighted enjoy the same freedom of movement as everyone else. We also raised money for the Royal British Legion, sent shoeboxes packed with Christmas presents to families in Eastern Europe and delivered food we collected for our Harvest Festival to a local drop-in centre for the elderly. This year’s charity is Helen & Douglas House which provides hospice care for babies and children in Oxfordshire and surrounding counties.